As well as having two first class degrees, Emma came top of our graduate scheme back in 2012 and became a full-time member of the team back in August, beating 250 others to the role. Emma’s worked on a number of consumer tech and mobile clients for Dynamo, including recent launches for Cambridge University Press and SwiftKey. 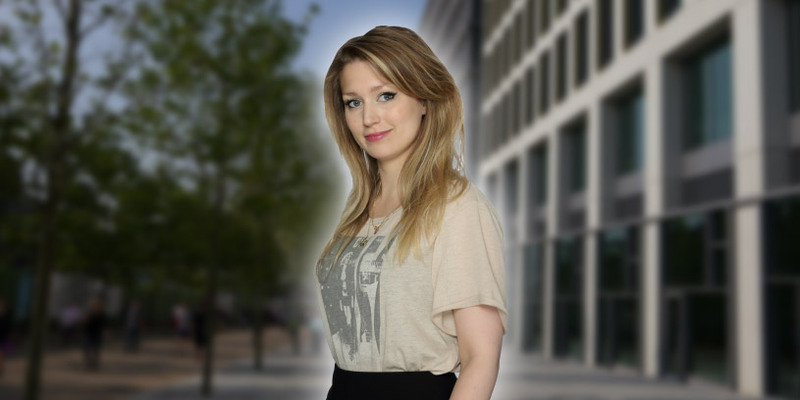 Emma’s previous experience includes working for the Independent, and a stint at the Bank of England.